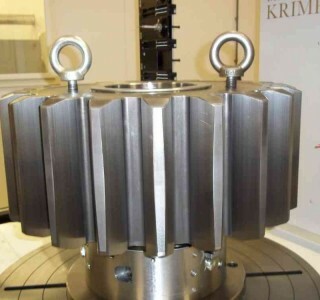 MFK has manufactured a Pinion Module 101.6 for a customer in the Offshore industry. We are capable of manufacturing any kind of Module. MFK has manufactured a Pinion Module 101.6 for a customer in the Offshore industry.We are capable of manufacturing any kind of Module. 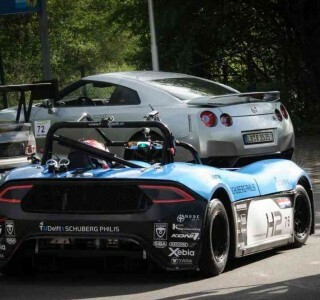 The hydrogen racecar form TU Delft, Forze VI, has broken the Nürburgringrecord for hydrogen cars. 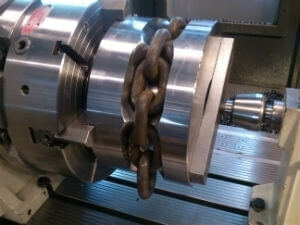 MFK had manufactured 4 M26 Gears for a German customer. 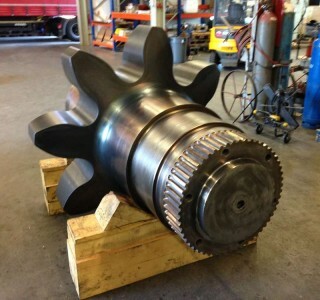 The gears are heat treated and are grinded with leadmodifications. After thorough preparations, MFK has acquired the ISO 9001 certifcate. 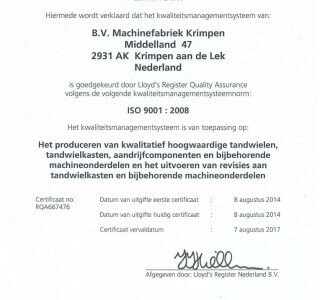 Lloyds certified MFK because of its quality mangement system. 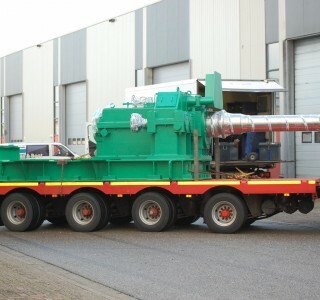 In late 2013, we delivered a large gearbox weighing 15 metric tons for the pickling line at TATA, IJmuiden. 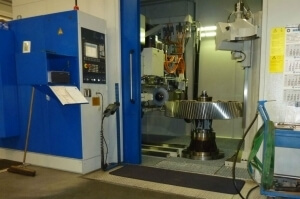 We have modified our gear grinding machine to handle diameters up to 1600 mm (previously 1480 mm). 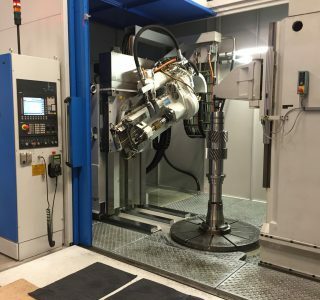 MFK has recently installed EdgeCam CADCAM software. This enables us to mill complex shapes. 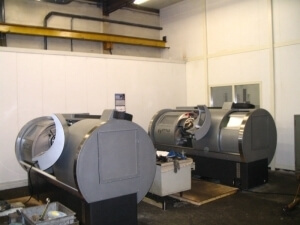 In late December, 2 Style lathes were delivered to MFK. 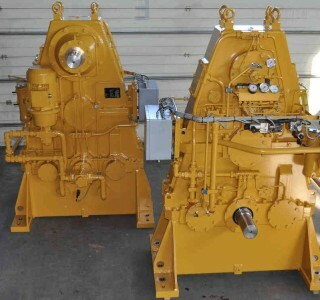 These Dutch-made lathes are suitable for producing single pieces as well as small series.